A trip of pleasure. to enjoy good wildlife. 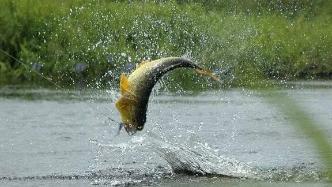 fishing and hunting of the best examples of the region ..